You may encounter dangerous and risky activities while camping. Should you get injured, it is essential to get prepared. We recommend you bring along an equipped first aid kit to treat minor wounds and bruises. 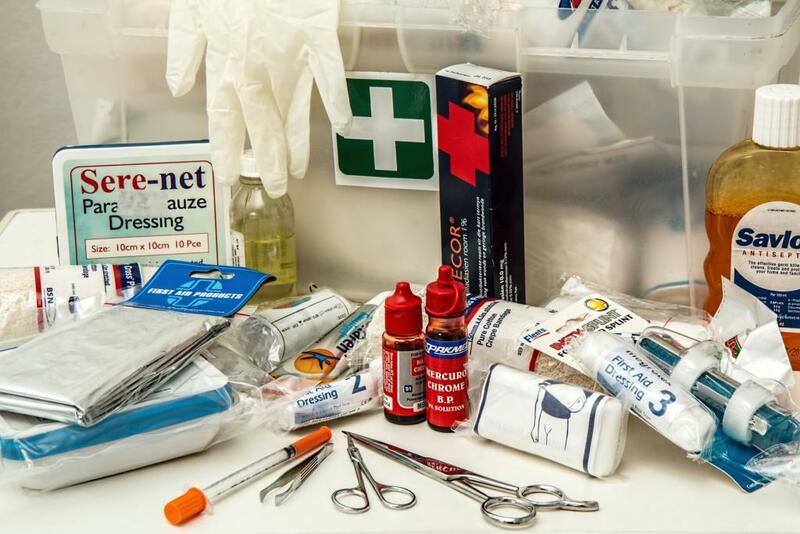 If you are planning to make your own first aid kit, you must include emergency essentials. These are items that you will need to address emergency concerns. In this article, we shall be identifying the items that you should incorporate in your first aid kit. There are a number of items that can address any injury or emergency medical concern. Nevertheless, you can only bring a few things when you go camping. Not only will it reduce your load, but it is also more practical. Here are some items you should include in your first aid kit. We recommend you find good quality items that can last even on extreme weather and environment conditions. Your skin encounters a number of enemies during camping. There are mosquitoes and other insects that may cause skin irritation and bites. We suggest you bring along insect repellents as needed. These will keep the insects away from you. On the other hand, the sun can cause skin damage that may lead to premature ageing. Make sure that you wear a sunscreen or lotion before participating on any activity under the sun. You should also not forget your lips. These may get damaged too and experience dryness and chapping. We recommend you bring a Petroleum Jelly or Chapstick to keep it moisturized. If you participate on rough activities, there is a huge chance that you can get a wound or injury. Some items that you must bring along to treat these are hydrogen peroxide, band aid, cotton balls and bandages. Hydrogen peroxide shall help in disinfecting your wound. It also helps to heal the area quickly. We recommend you bring along a wide variety of bandages. You need gauze as well as bandage rolls for big scrapes. On the other hand, plastic bandages may be used for minor cuts. You must keep yourself warm especially on cold nights. You can bring along heat packs as well as emergency blankets. These items will level your body temperature. On the other hand, a cold compress is essential for intense cuts, serious injuries and broken bones. It is preferred to keep this in your emergency kit before going out in the wilderness. In case of emergency, you must be able to contact a helpline immediately. With this, you must include a mobile phone that is fully charged and has network connectivity. 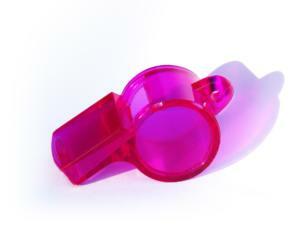 For cases where you need immediate assistance, you should also be equipped with a signalling tool. You can bring a mirror or whistle. Mirrors can catch the eye of passing vehicles. On the other hand, whistles can reach other adventurers that are an earshot away. Among the popular medicine that campers bring are Aspirin and Tylenol. These are medicines you can take to get relief from internal pain and headache. Meanwhile, if you experience pain in the stomach and Diarrhea, grabbing an Imodium is recommended. It is a must that you bring along medicine that can address basic pains or sicknesses. If you used your supply, make it a point to replenish it. Keeping your body clean and disinfected is important when you are outdoors. There are germs around on most camping sites. 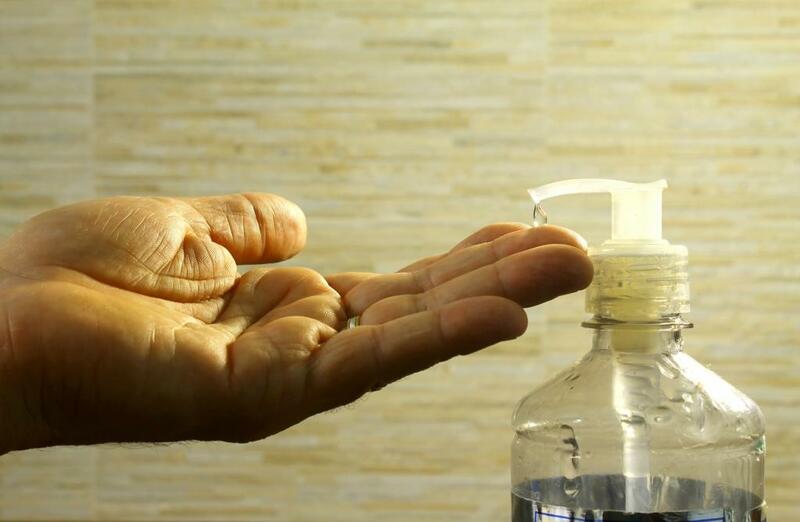 Alcohol and sanitizers may keep your hands and other parts of your body disinfected. We recommend you utilize these items before handling food while cooking and eating. By doing so, it eliminates the risk of acquiring sicknesses such as Diarrhea and skin diseases. If you are heading outdoors, we recommend you always carry a first-aid kit. You can draft a checklist containing all the emergency items needed for your trip. You can use the list above as a guide in creating your do-it-yourself (DIY) first aid kit. It is essential to know how to use items in your first-aid kit. If there are other items that you need, you can bring them as well. Nevertheless, make sure that it will not bulk up your outdoor trip bag. Your first aid kit contains a number of emergency essentials. These can help treat scrapes, cuts, injuries, burn and sprains. Other ailments may also be addressed by medicine supplies. Bringing one on camping trips offer benefits. Immediate aid – You can easily give and get necessary aid while waiting for the medical help to arrive. You can use the first aid kit items to stop any wounds or dress scrapes. Reduce infections – You may disinfect any wound, cuts and scrapes. This shall eliminate the risk aggravating it more. Save lives – As you react quickly to an emergency, you can help save lives. Performing first aid on life-threatening injuries and health complications required fast reaction. Speedy recovery – Quickly responding or addressing an emergency concern, can help reduce the amount of time needed to recover. Prevent blood loss – Injuries you may sustain can potentially lead to blood loss. This happens if the cut is too deep. If the medical help is not yet available, it is essential to prevent the blood to bleed profusely. Eliminate the risk of chronic problem – Some injuries may progress and become a chronic health issue. Before this happens, you must alleviate your minor condition. This can be done with the use of a first aid kit. These are just some of the benefits you may get from bringing along first-aid kit. Not only it is advantageous for you but it can also aid others. We recommend you put together a first aid kit on your next outdoor trip. You must include emergency essentials enumerated in the previous section. In this way, you may be feel safe and protected all the time.